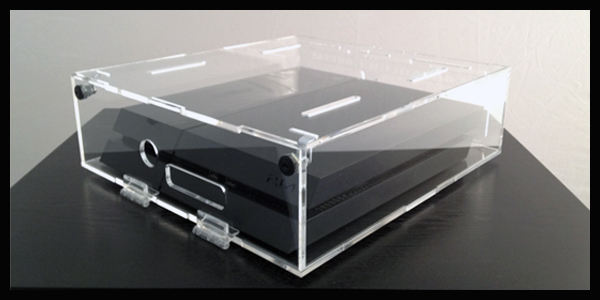 Playstation 4 Security Case. Game Console Security Case. 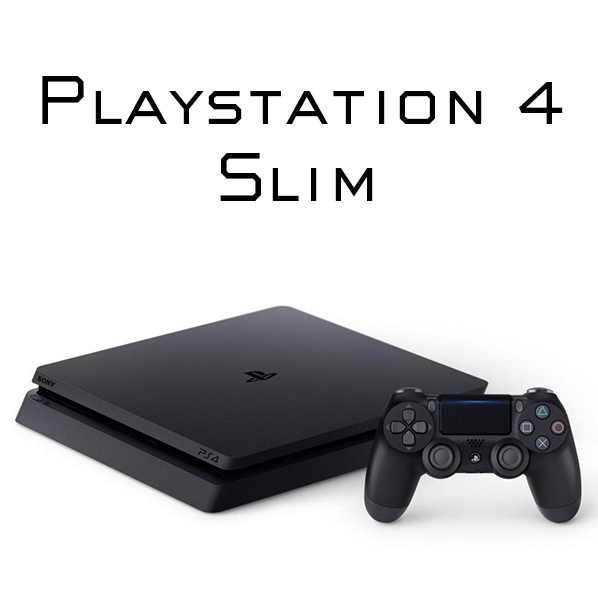 Sony has released a newer, slimmer model of the Playstation 4 ® called the Playstation4 Slim ®. 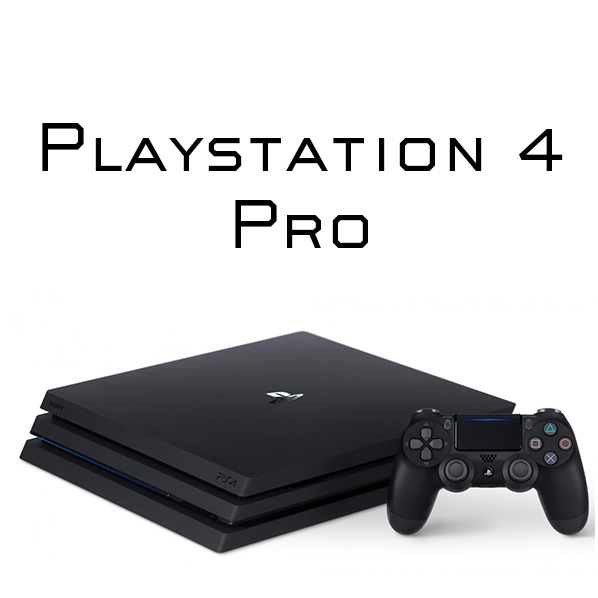 They have also released the Playstation 4 Pro which is larger than the two other versions. 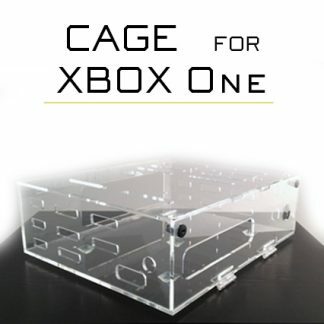 These new models require different hole placement on the front of the CAGE ™. 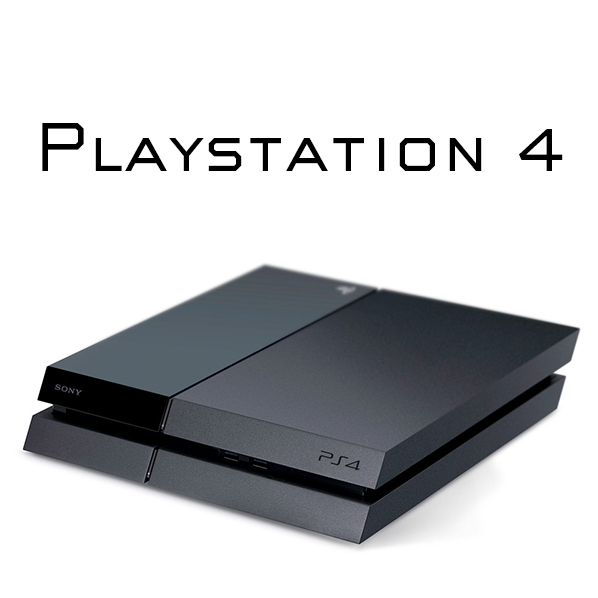 Please take a look at the photos below and choose the appropriate model of Playstation 4 ® you will be using. 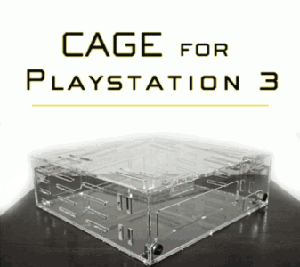 The CAGE, Playstation 4 Security Case, provides the security and protection you want in your gaming areas. 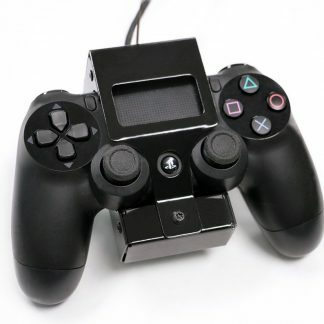 In addition to the CAGE’s heat dissipation vents, there are also openings available for connecting the system’s power cable, a/v cables, Playstation 4 ® camera, and any other available gaming accessories. 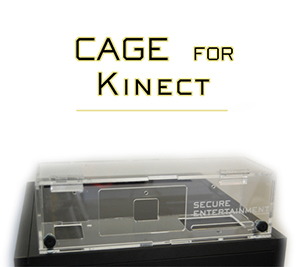 Each CAGE ™ Security Case can be secured to any surface using 4 provided screws. 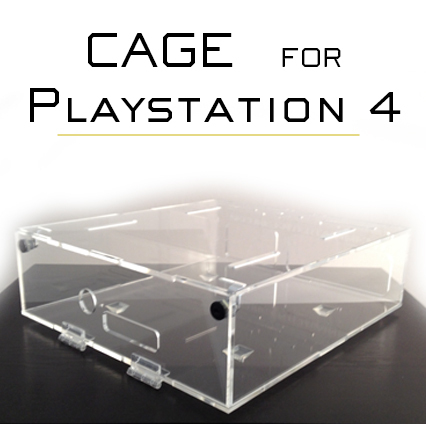 Once the CAGE is secured using the provided screws, the Playstation 4 and CAGE cannot be moved. 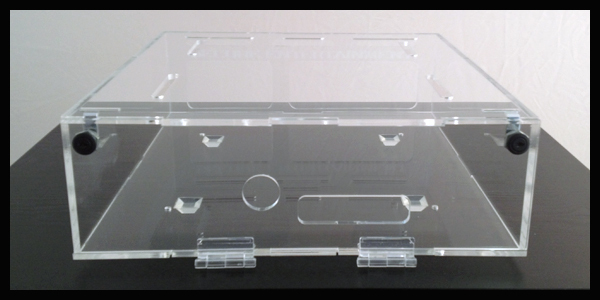 Designed for security and attractiveness, the CAGE ™ Security Case for the Playstation 4 ® is made from clear cast acrylic and is chemically bonded at every seam for the most secure solution available.